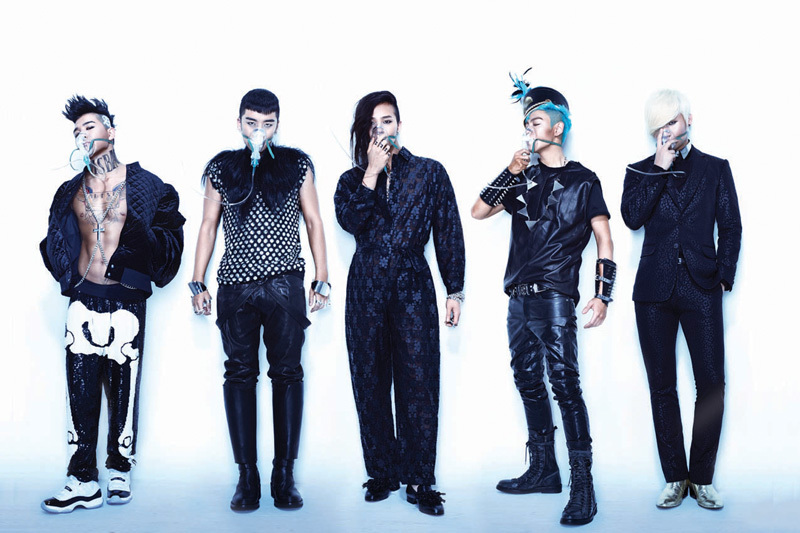 Unless you’ve been hiding under a rock this past month, then you’d know that Big Bang is back with a vengeance with a new mini-album “Alive” and is set to conquer the planet with their Alive World Tour 2012. Because of this, the winner of the “World Wide Act” Award at the 2011 MTV’s EMA is having an MTV special on Saturday, 31 March. Get a glimpse of Big Bang’s journey to becoming Korea’s biggest superstars. Be ready to be treated to a special message from Big Bang to their fans worldwide, footage from their promotional tours in Asia, and in-depth interviews with each member. We will also bring you all their fantastic live performances and newest music videos. Expect to hear hits such as Blue, Bad Boy, Tonight, Hands Up and Fantastic Baby. Don’t forget to tune in to MTV’s Special: Big Bang Comeback Show! For more show information, log on to MTV Asia. This entry was posted in News, Television and tagged Big Bang, BigBang, cable, comeback, MTV, MTV Asia, special, television, TV. Bookmark the permalink.